I installed the Primitive Racing Triple Armor skid plate set this afternoon. 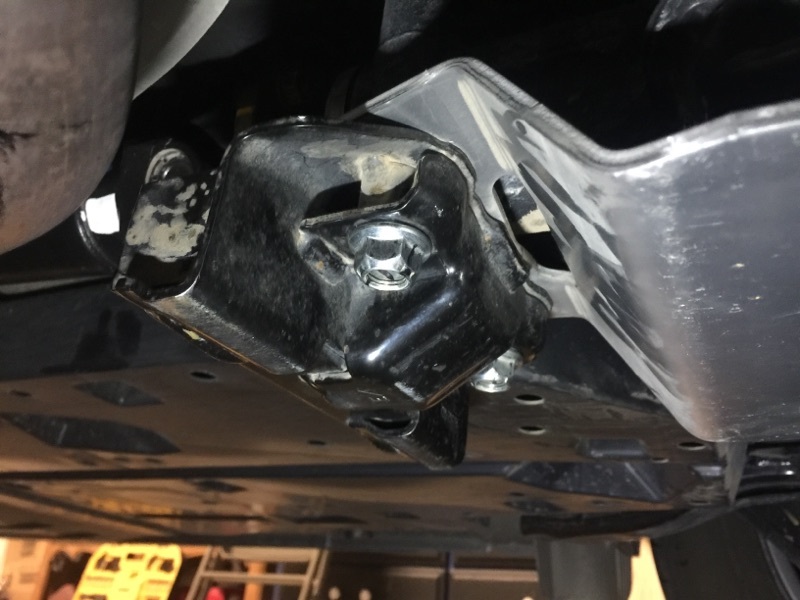 The forward and mid plates and snow shield (which plugs the gap between the front bumper chin and leading edge of the forward skid plate) went on per the instructions. Instructions for the aft plate did not address the vibration damper on the front of the differential. 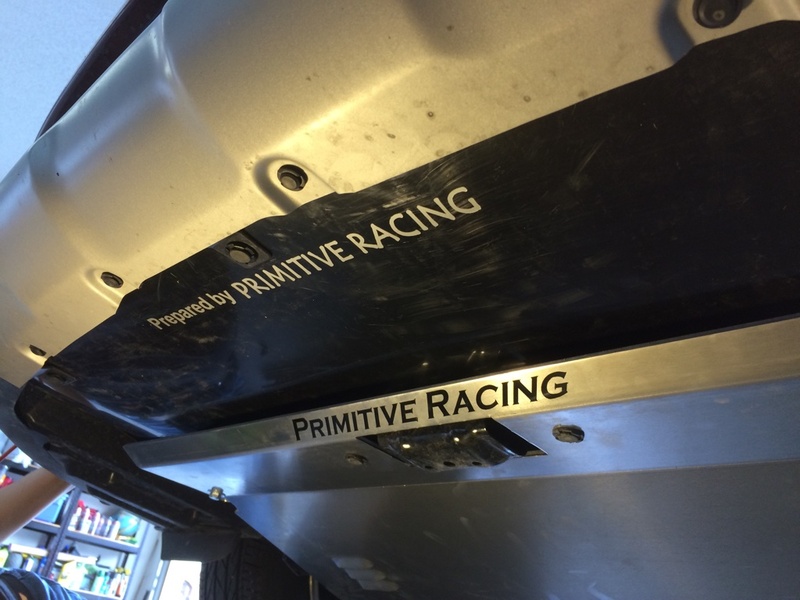 Paul at Primitive recommended removing the damper and reinstalling it backwards after placing the rear skid plate. The only issue with that was due to the additional thickness of the plate, the nuts didn't have full thread engagement. But everything seems reasonably secure. I'm not getting the pics. DougNuts and wvpc like this. I have removed and re-installed the front and mid plate, but the rear was dealer-installed and I have not touched it since. 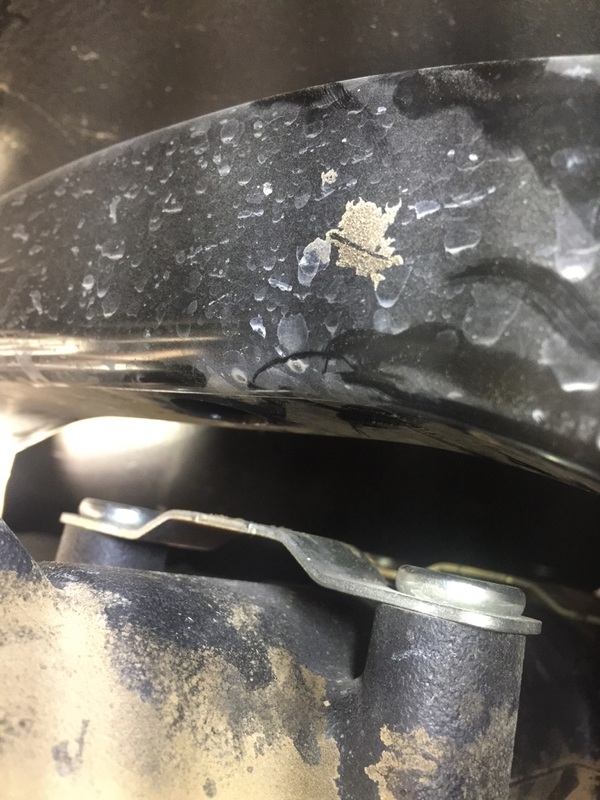 Having probably driven more than most, I can say that I have heard it twice and neither occasion would have caused any damage to the differential (it may not even had hit at all). The rear differential becomes a good idea when the car is fully lifted and the Primitive rear subframe kit is installed because the rear differential then becomes a relatively low point. That kit probably causes something like 1.25" drop. 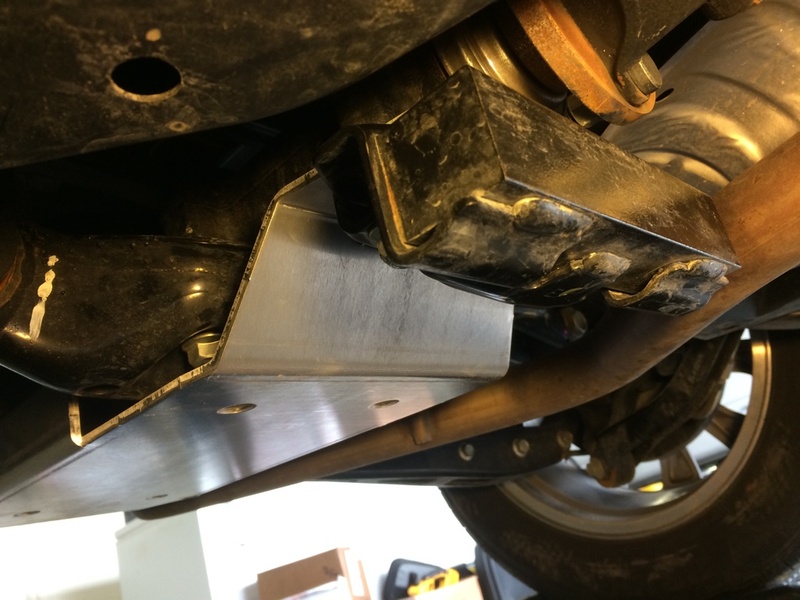 On a car without the rear subframe kit, the rear differential is much higher than the lower points, which for you are now the front and mid plate at about 0.5" less clearance than your exhaust. 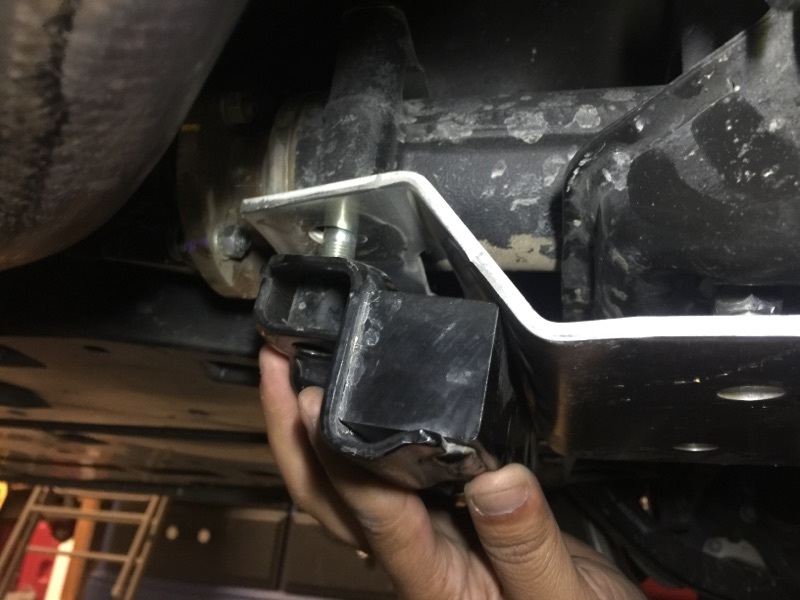 "removing the damper and reinstalling it backwards after placing the rear skid plate"
Does this mean remounting the damper over the skid plate? 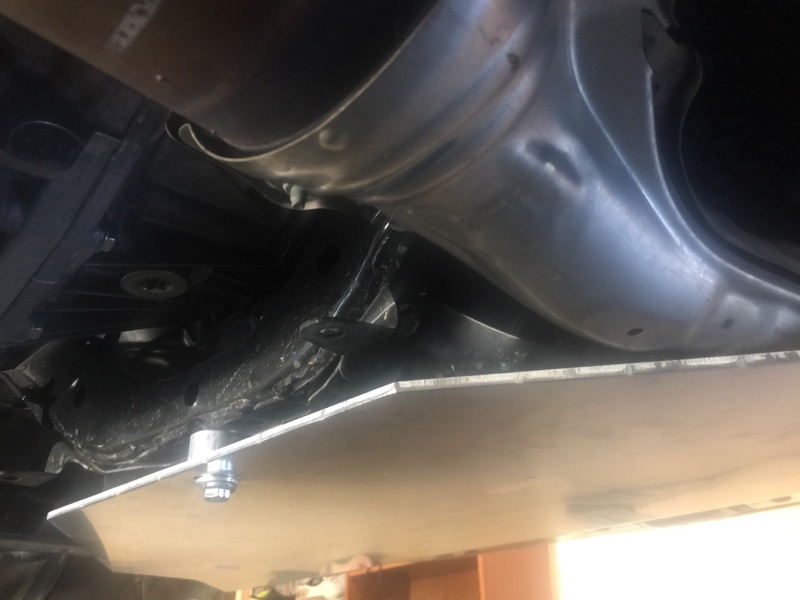 I.e., remove damper, place skid plate then replace damper on top of it? I saw in another forum that some people just leave the damper off entirely. Also, although everything else was easy to mount, I couldn't get the snow shield on. Other than the end holes (on the bent up ends), the other holes didn't seem to align with anything (This is a 2016). I'm going to write to Paul at Primitive to ask his advice. Car: 2017 Outback 2.5i Limited. Installed Triple Armor on my 2017 Outback 2.5i Limited. No issue with Mid-Armor. Had to rotate vibration damper also. The bolts in front of rear diff are welded to a bracket so they cannot be removed without removing the rear diff. Luckily, the bolts were long enough to re-install vibration damper. 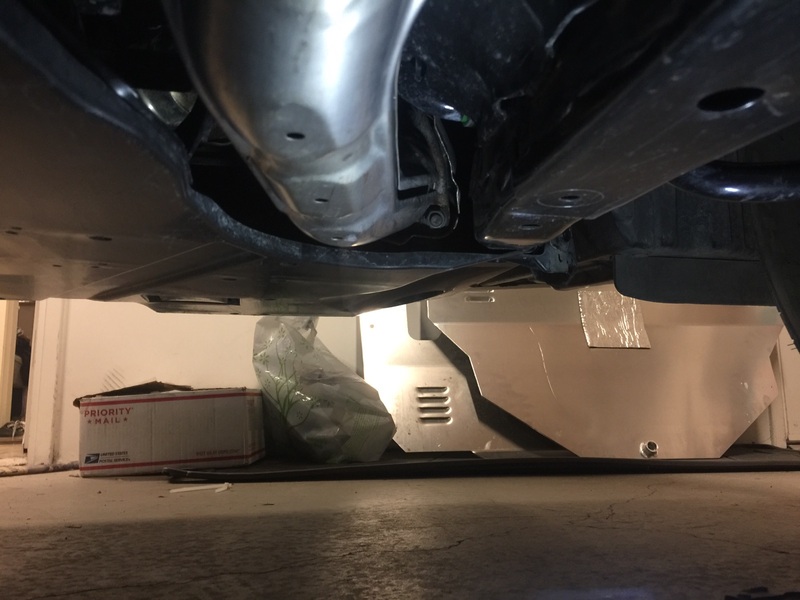 Front skid plate rubbed against exhaust shield seen in attached photos. 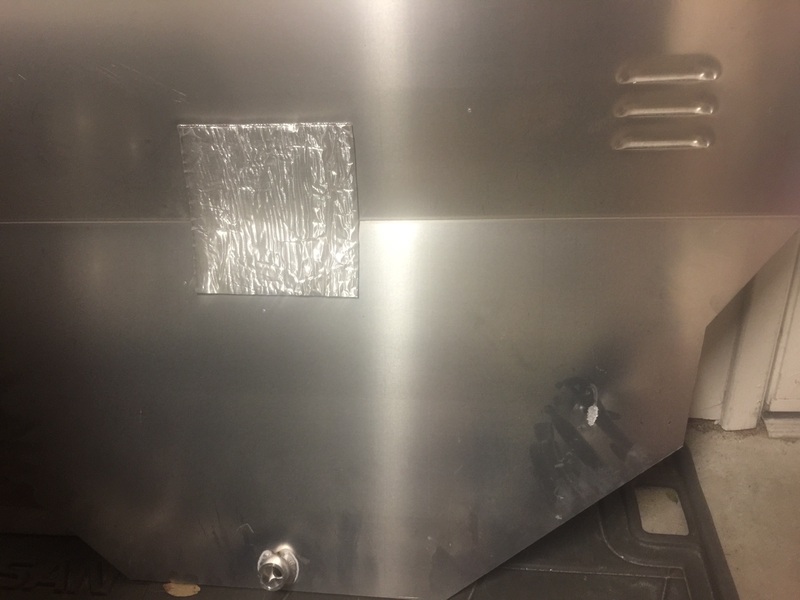 I'm planning on installing 1/4 or 1/2 spacer to allow more space between plate and exhaust shield. I simply removed the dampener in mine. I know this might be off topic, but my 2018 did not come with a dampener for the diff box to to install on.